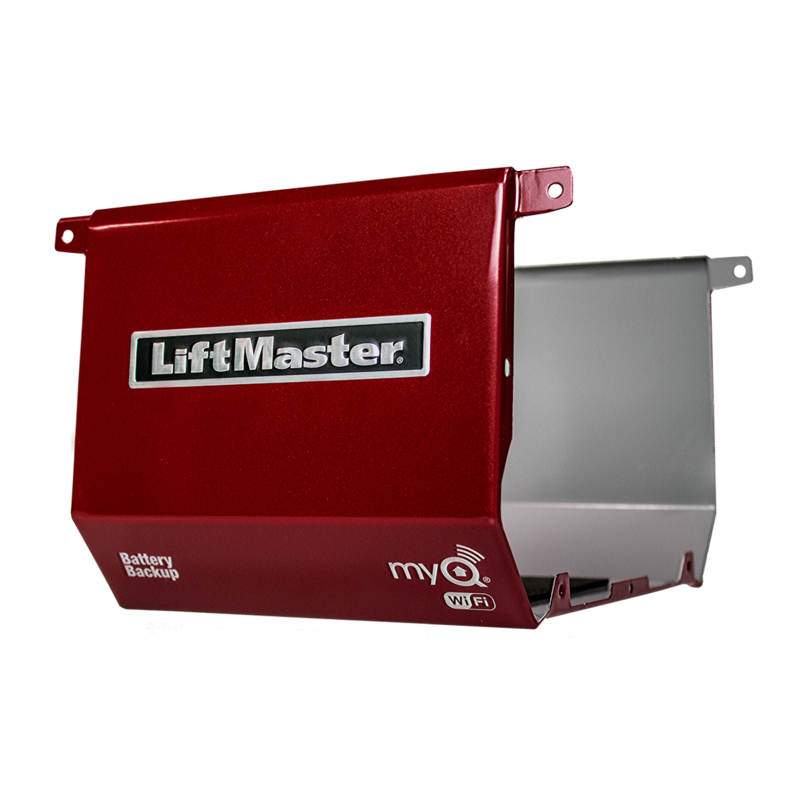 041D8257 is a LiftMaster® "Burgundy" replacement cover. This one piece cover is compatible with LiftMaster® Model 8550W DC Battery Backup Belt Drive WiFi® Garage Door Openers; powered by myQ®. Check the manual or replacement parts diagram for specific part information before ordering to ensure compatibility.